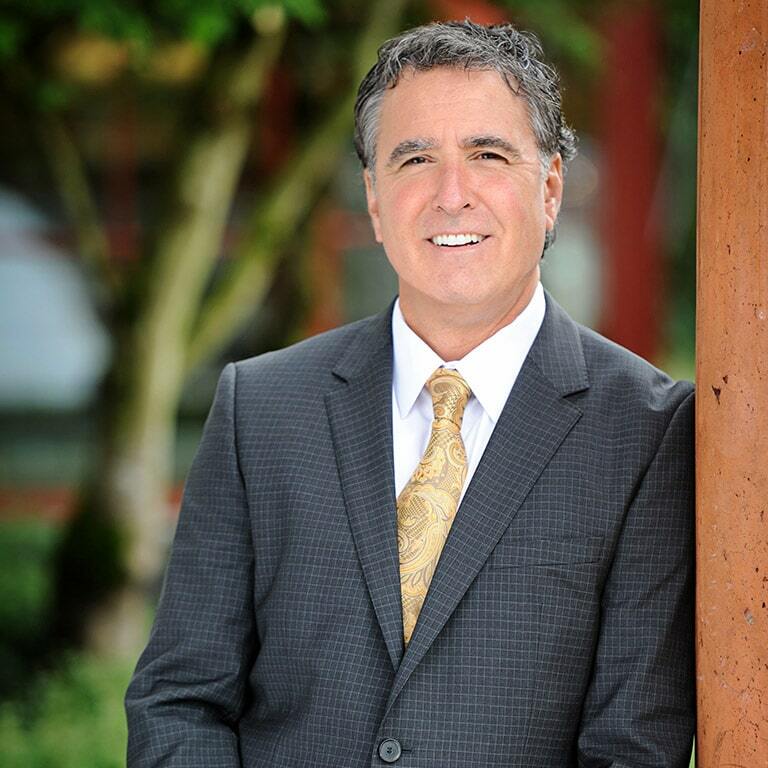 As Chief Operations Officer, Tom Laborde supports all Aegis Living communities in Washington, California, and Nevada. A veteran of Aegis Living for 20 years, Tom has grown a cadre of strong community leaders. Tom joined Aegis when it was a “virtual” company – no communities yet open, but three under construction. From his start as a marketing director, Tom quickly transitioned to the role of executive director at Aegis of Napa. After opening the community and stabilizing the business, he was promoted into corporate operations, first as Regional Vice President, then to Vice President of Operations, progressing to Senior Vice President of Operations and most recently, Chief Operations Officer in 2015. Tom is a staunch advocate for integrity in business, and works throughout Aegis Living to ensure that the company delivers on its service promises. His ability to nurture and manage people embodies Aegis Living’s servant-leader model, with Tom playing a key role in Aegis Living’s executive onboarding process in which he strives to help new administrators become highly successful and passionate industry leaders. Tom is a longstanding member of the Leadership Steering Committee, responsible for setting company growth strategy, program development, and new market site selection. Prior to his time at Aegis Living, Tom enjoyed careers in risk management, physical therapy, and employment and training. Tom lives in Napa Valley and is passionate about his family, actively volunteers to promote accountability in youth, and serves in the faith community. Tom has a Bachelor’s Degree in Business and Psychology from California State University-Hayward.